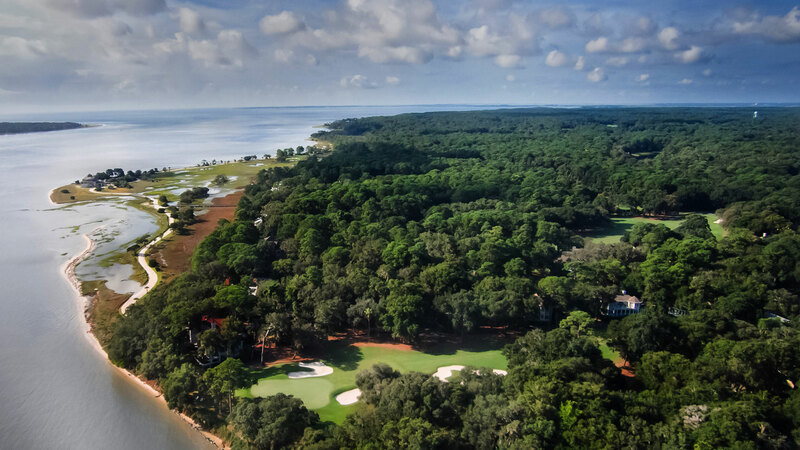 Daufuskie Island New Home Construction, Custom Home Builder and New Homes | Osprey Construction Inc.
Not even a bridge exists between beautiful Daufuskie Island, SC and the bustle of the outside world. This hidden treasure, surrounded by nothing but blue water, is a special place where thoughtful homeowners live a life of leisure and simple pleasures. On this island, Osprey Construction Inc. builds high-quality, innovative single family homes that redefine value and conserve resources through better building practices. 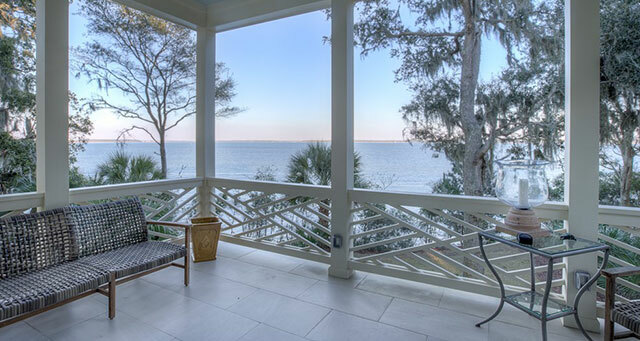 An Osprey home on Daufuskie Island, SC is a peaceful oasis — a place that you were always meant to be.